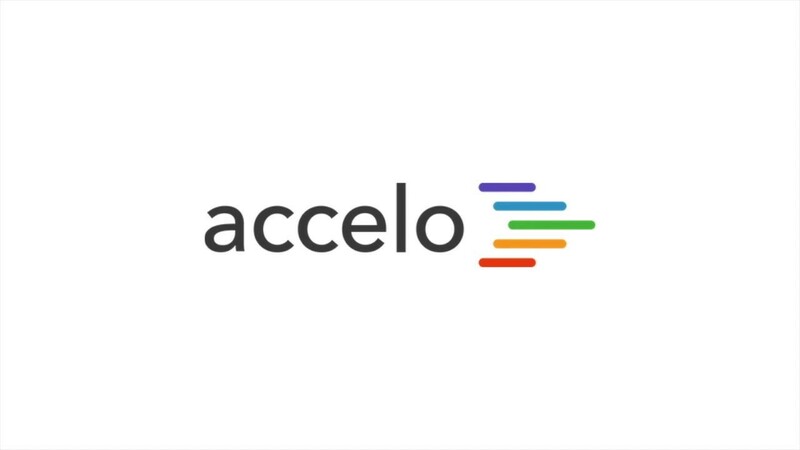 The Tickets module in Accelo provides the functionality for billable work on a more agile scale than projects. Essentially, a ticket is a mini project. To view your overall ticket situation for your organization we have a ticketing dashboard that you can find by heading up to this dashboard icon here and then pulling up Ticketing Dashboard. 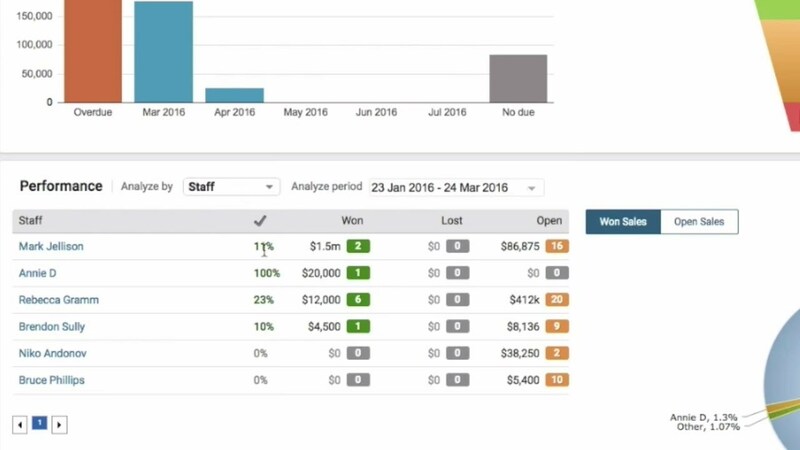 The Ticket Dashboard gives you a great high-level overview of exactly what's going on within your client service area, you can see any tickets that are stale, tickets that are critical, unassigned, overdue and the overall unallocated work. You view view quick reports in terms of tickets that have been in the system for ninety days, for a hundred and eighty days or thirty days. You can view ticket by manager, by status, by class and priority. Status, class and priority settings are all configured by you in the Tickets Configuration. You can view a graph showing ticket volume and ticket performance by staff member or by overall company, and this is the ticketing dashboard.